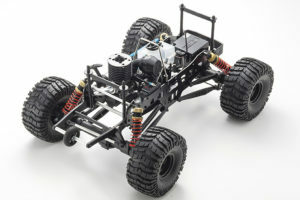 There’s a “fountain of youth” mentality in 1/10-scale 4WD. It seems every manufacturer on earth takes a shot on trying to make a car and capture youth forever. So we are, and aren’t surprised to have heard that Tekno was dropping their car on the market. 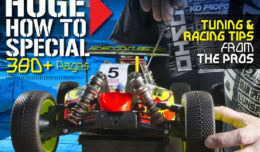 The class is small, but prestigious and Tekno has made marks on their race scene before as their 1/8-scale buggy is a real podium capable car at the highest level. Maybe Ryan Lutz has rubbed off with their reveal type video, but there are three videos out showing you the steps they took. Companies come and go. 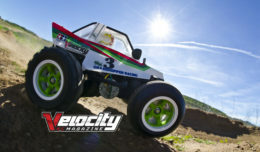 Durango started a small company who made a 4WD car for the IFMAR worlds and evolved into a full line up, which was eventually absorbed into Great Planes. We won’t say that distributors are the death of race companies, but it sure seems like that happens more often than not. If you got the Seinfeld reference you might want to try and buy up all the product, since they blowing them out. Or if you are gambling on the Vintage market in 20 years you can have NIB kits for sale to support your bad habits in the future. 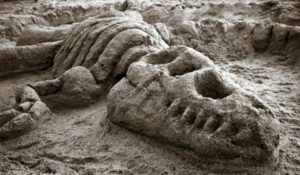 We are fans of Joe and his somewhat Punk Rock way of marketing. 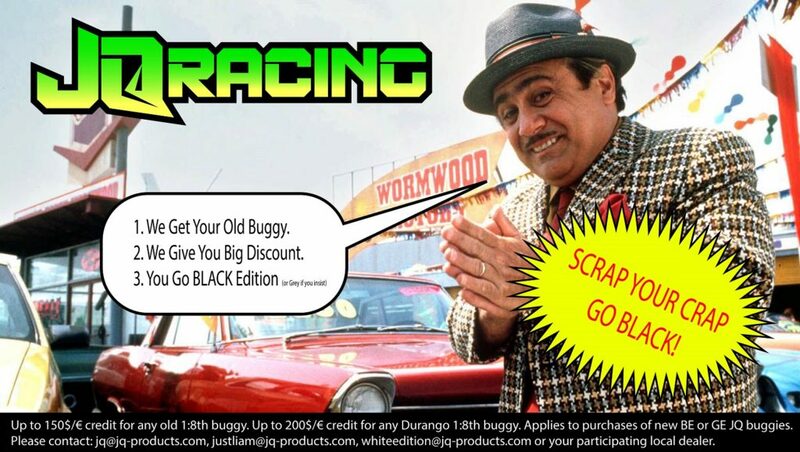 His new idea is to buy your old buggy back and give you credit toward his new Black/Grey editions. You’ll get unto $150 credit for your old chassis (Joe, did you think this through with all the old chassis’ out there?) AFTER you ship it to him and he does live unboxing videos on Facebook. Since he didn’t say what currency we say you DEMAND it’s in Pounds baby! 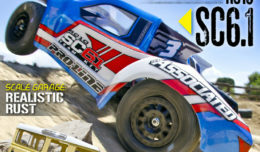 I guess it could have been longer, but Kyosho has a new teaser up on YouTube that seems like it’s just going to be a 1/10 Scaler, or Bomber style truck. 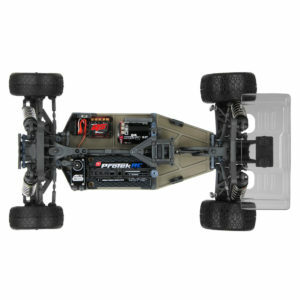 They do have new 1/8-scale 4-link trucks out as well in both electric and nitro! We’ll give them credit for the nitro, but in truth their RTR kits have always been a let down, and more so in nitro. We’ll save our actual disappointment in them if they ever send us one! 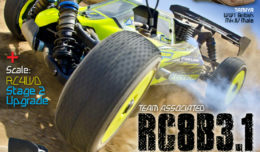 Which we probably just sealed our fate by saying their RTR’s don’t live up to the Kyosho high-end product. But we do like to be proven wrong. 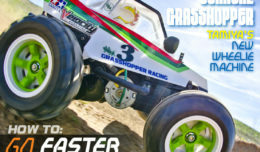 Kyosho, where you at? 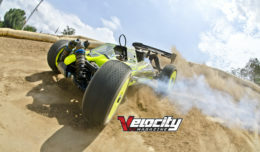 Traxxas has done some crazy stuff with videos, and now they are racing a BMX bike. We can’t say this is new since our very own Canadian did this about 20 years ago, back when you bought VHS tapes. But it’s a cool video, and Jeff has a pet penguin. We’d put a link up to have you watch the original but we broke our VCR trying to watch old adult movies… yeah we had to do that.